"With enemies appearing around the globe, it is getting harder for S.H.I.E.L.D. to stay on top of the threats. Moving between London, San Francisco and New York has kept S.H.I.E.L.D. busy, but with news of conflict in Wakanda, will their forces finally be spread too thin?" "Arnim Zola makes his move, setting up a HYDRA cell in London with a little help from Taskmaster." "Back In New York, A.I.M. has presented us with an ultimatum. Their demands are simple - give them Omega Sentinel or City Hall will be destroyed!" W1: Specialist, Nitro, Specialist | W2: Director, M.O.D.O.K. "The Wrecking Crew have been spotted in San Francisco, but they're not on vacation. With help from the Jotuns, they've just attacked and raided a local museum." "The Brotherhood and Circle of Eight have just laid siege to the Hellfire Club. They're not working together, so whatever is inside must be of critical importance to both groups." "Servoguards are swarming the Baxter Building, led by none other than... Savin?" "The White Gorillas have gotten their hands on Iso-8 and are rebelling. 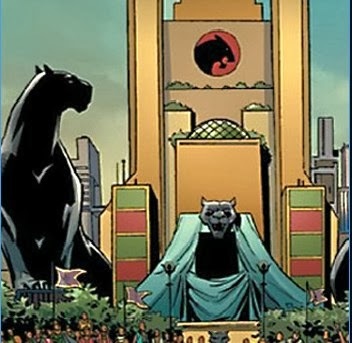 Time for a momentous journey to Wakanda!" So how do you win the heroic battle with (Sif) my (Sif) is level 10 and I am still getting smash on. I found that every time i do this heroic battle, if Siff goes first, use the fortification buff. then i do the leap attack so that enchantress is tenderised then she does a follow up. siff should then do enough damage in the first round that will allow you to win. on the second round of combat, use her first ability. on her third attack do the leap attack again. by this time she will no longer be winded and has follow up attack again. the fight should be over with you as victor. if enchantress goes first i only win by luck lol.